Few people have ever heard of the existence of the 5,700 Tai Bueng people of central Thailand. They live in two villages within the Phatthana Nikhom District of Lopburi Province, north of Bangkok. Ban Klok Salung is the larger of the two villages and is considered 'pure Tai Bueng'. Its approximately 5,000 residents still maintain many traditional customs. The smaller village is called Ban Manao Hwan and is home to about 600 Tai Bueng and families from other ethnic groups. Quite simply, no one knows much about the origins of the Tai Bueng people. The name bueng means 'big', or 'great'— therefore they consider themselves the Great Tai, but they are not to be confused with the Tai Yay (Shan) people of northern Thailand and Myanmar, whose name carries the same meaning. Researcher Joachim Schliesinger points out that 'There are no known Tai Bueng communities in Laos or Vietnam, nor can any of them explain from where and how the designation derived. They insist strongly that they are Tai Bueng people distinct from other Tai groups.' 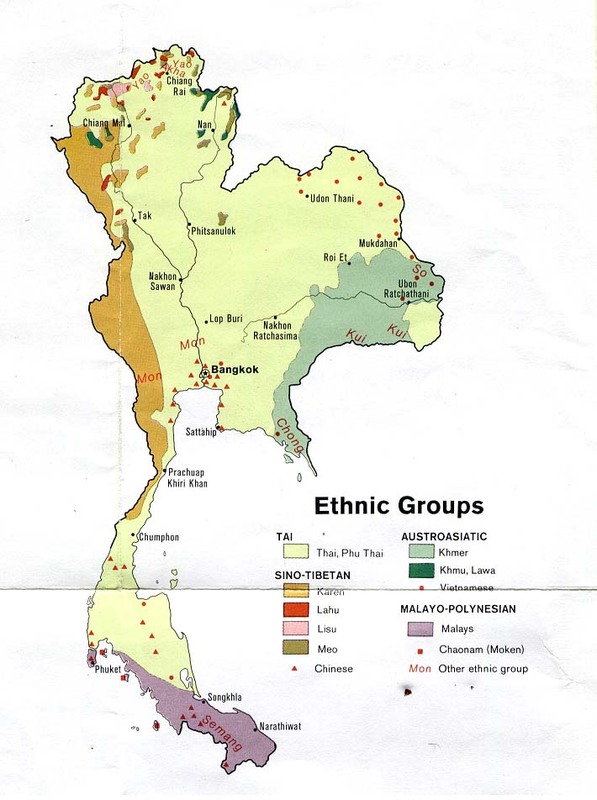 Not until linguists visit the Tai Bueng and conduct extensive comparative research can an accurate picture be drawn of how the Tai Bueng language relates to other Tai varieties in Southeast Asia. Some of the older Tai Beung people claim that their ancestors migrated to their present location in Thailand more than 200 years ago, from a place in north-eastern Laos called Muang Ou Then. They don't know why they made such a long journey, but several other groups first entered Thailand from Laos as war captives during this same period. Unlike many small tribal groups who have largely been assimilated to Thai culture, the Tai Beung women still wear their distinctive clothes—a traditional chong kaben dress with a heavy silver belt around the waist. Christianity has not made any impact among the Tai Bueng. They remain an unreached and unevangelized group without any known Christians in their midst. Scripture Prayers for the Tai Bueng in Thailand.